Growing up, we were always told that we were the Leaders of Tomorrow. Well, fast forward to today. Welcome to the tomorrow that we looked forward to yesterday. It’s a critical period of our lives. A time where just one decision can make or unmake you. Today we are finally the “future leaders” that the world eagerly expected. And what kind of leaders are we turning out to be? “Future leaders who are not ready to take the bull by the horn”, some may say. “Rather than prove their mettle through the noble profession of the Law, they would rather engage in get-rich-quick schemes”, others will add. 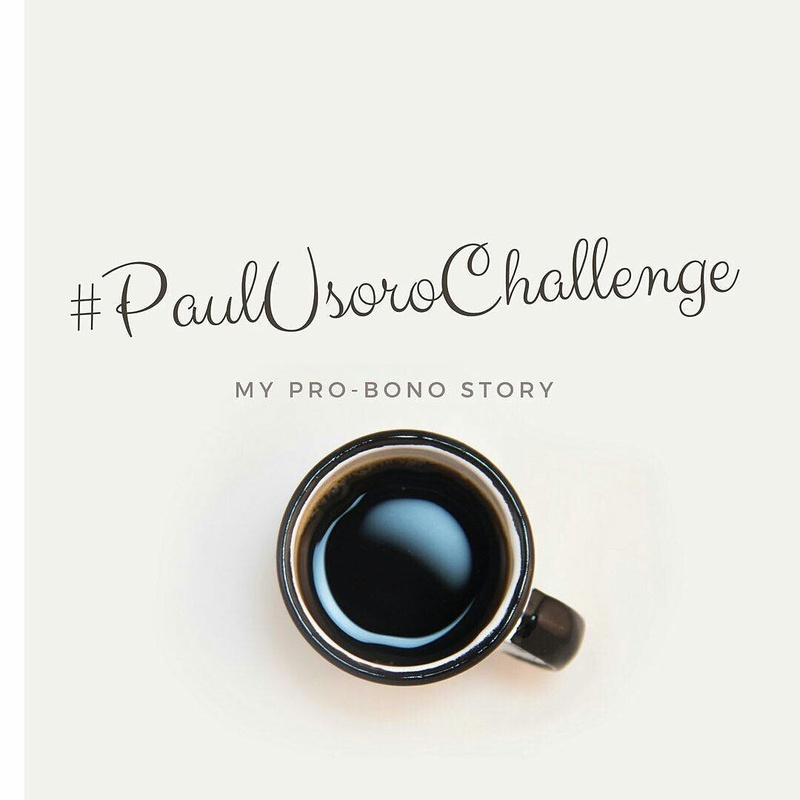 The #PaulUsoroChallenge was much more than about the prize money. It wasn't just about taking advantage of the social media for the sake of it. This was an opportunity for young, inspired, forward thinking members of the Nigerian bar to spark a movement and change the narrative in Nigeria's legal space. 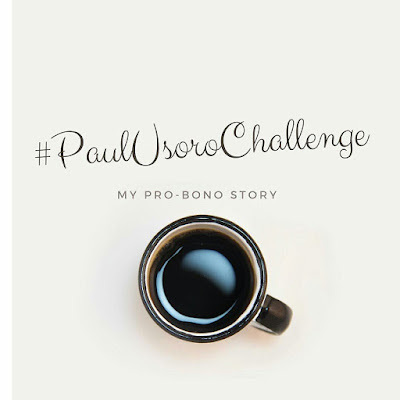 Indeed, the challenge did a lot to counter the suggestion that young lawyers in Nigeria are not ready to take their place in the scheme of things. The campaign has put a lie to assertions that young lawyers only live for themselves. Today we see a new breed of lawyers stepping up in readiness to take over the mantle of leadership. On the flip side, the campaign turned out to be a visual “CV” of sorts. It showcased the talent, drive and selflessness of our young breed of lawyers. They say a “picture says a thousand words”. Well, a video says far more than a picture can possibly say. And that was exactly what the video clips from those lawyers who participated in the challenge did. It brought to light the hitherto unknown selfless acts of some of our finest young lawyers. No more are they unsung heroes courtesy of the challenge. Well done to all those who participated in challenge. Beyond the challenge, keep doing what you do! I urge us all as young Nigerian lawyers to remain resolute and continue to position ourselves as problem solvers in our society rather than money-chasing young lawyers. That is the one true way to remain relevant in the world today and earn the respect we deserve. Kudos to Paul Usoro and his team for being a shining light in the dark. God bless Nigeria.